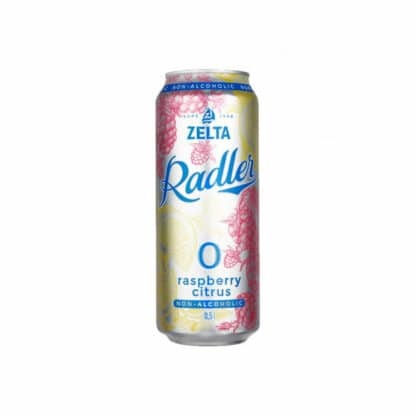 Zelta Raspberry Radler Lemon is a refreshing mixture of non-alcoholic beer and natural Raspberry Citrus Fruits. 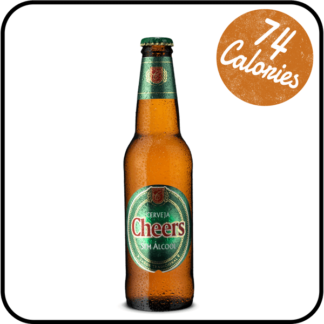 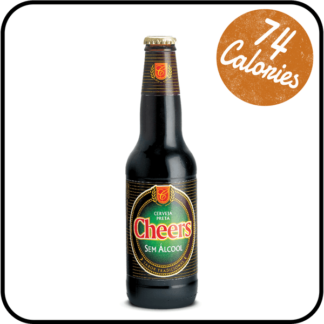 This beer is easy-to-drink and above highly refreshing with a true beer flavour. 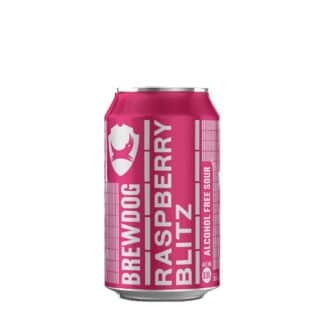 Slightly cloudy, fruity, Well balanced sweetness with a pleasantly refreshing aftertaste and a good head. 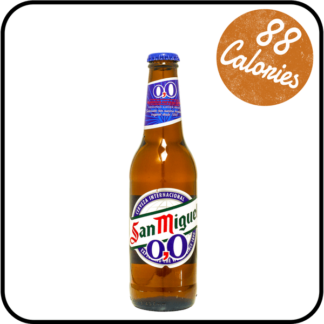 Thanks to its refreshing character this his beer is thirst quencher.